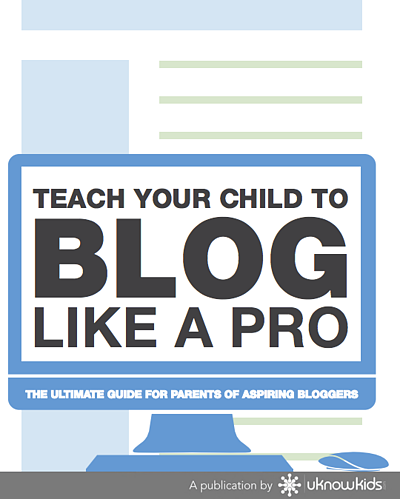 The month of July brings you another eBook, and this one is for any parent whose child has asked to start their own, or any parent who wants to understand the basics and not-so-basics of blogging! Blogging can be a wonderful creative outlet for your child, as well as a way to interact online, figure out likes and dislikes, build up a portfolio for college applications, and much more. 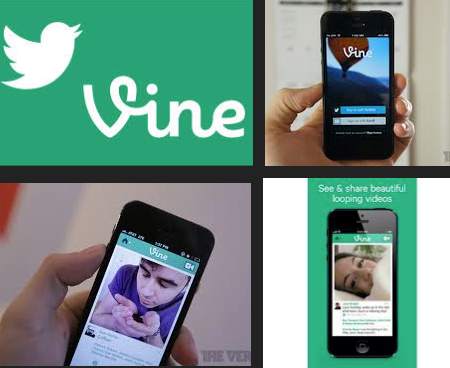 But of course, as with most things online, blogging can be dangerous and requires engagement and monitoring from mom and dad. Please share and distribute to family and friends!